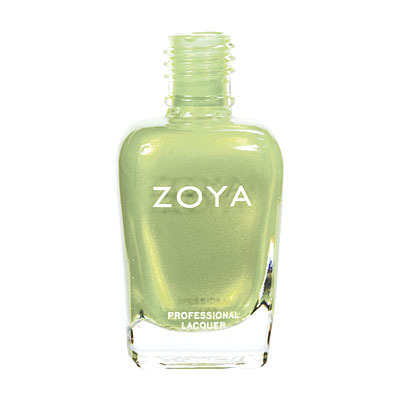 Apple by Zoya can be best described as a luminous yellow-toned apple green packed with gold metallic sparkle.Â A dimensional green that's clean and bright. 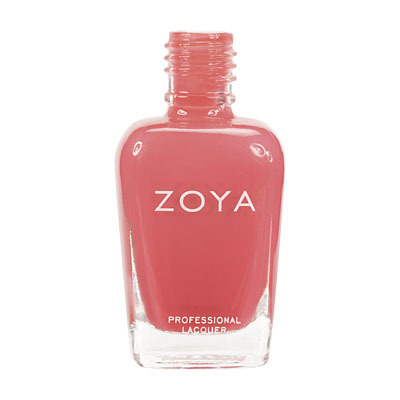 Zoya Nail Polish | AppleApple Love! 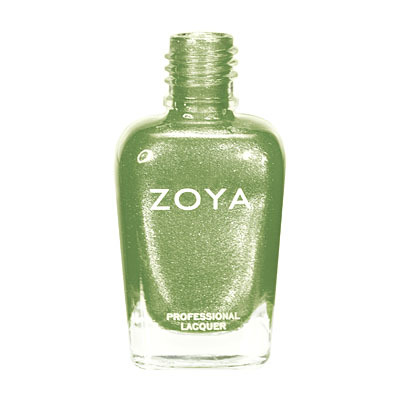 If you`re looking for a sparkly, attention grabbing green, Apple is the one! Full coverage in two coats. Mani lasted 6 days with no chips. 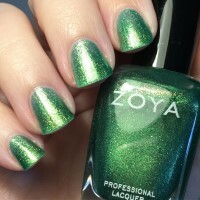 I am not a frequent user of green on my nails, I worry about them looking like a bruise or fungus. ;) This shade doesn`t at all. It isn`t quite as kelly green as the picture looks, a bit more subdued but with a good balance between the yellow and blue tones. I have medium, yellow based skin tone and it even works on me! Very cute green! 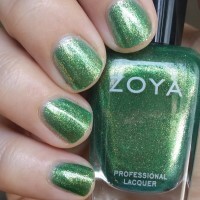 Zoya Nail Polish | Apple SPARKLY! For someone like me, there is nothing more awesome than sparkly, bright nail polish. I wore Apple for 2 weeks, and would`ve kept wearing it if I didn`t have performances where green nails aren`t acceptable. 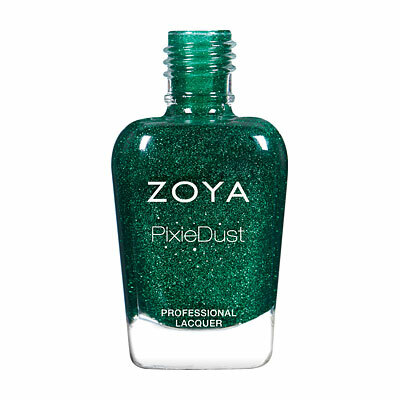 It took me 4-5 coats to get Apple to the truly "solid glitter" state, but it was opaque in 3. 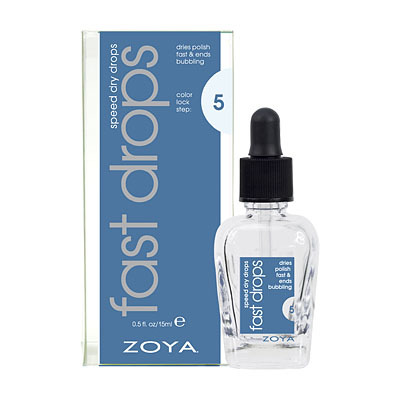 Love this - one of my absolute favorite polishes. Apple is a perfect name for this one- she reminds me of Granny Smith apples lol! 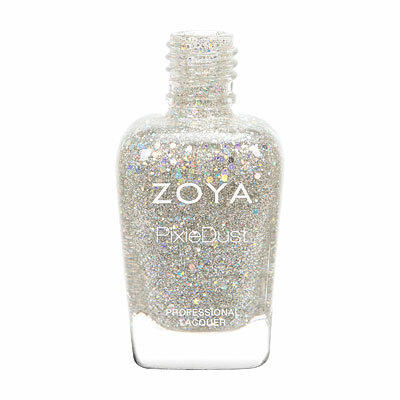 A fun color, packed with gold glitter. 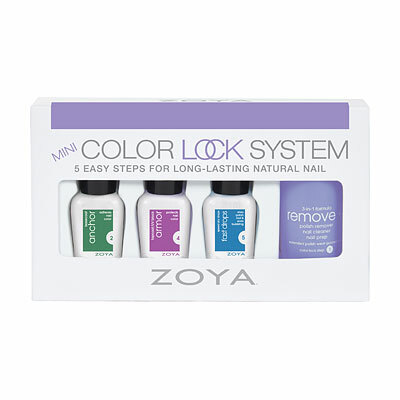 Zoya Nail Polish | AppleGorgeous! 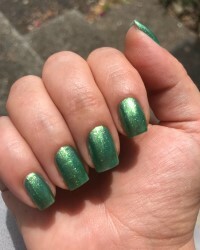 I am a sucker for green polishes, being a redhead. 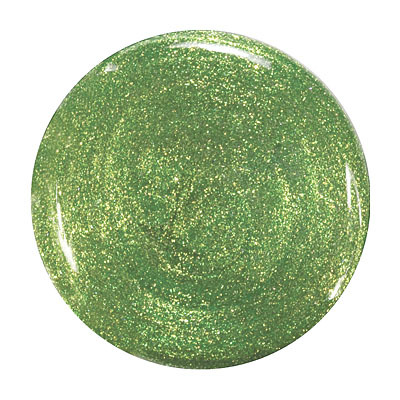 Apple is amazing: a perfect, sparkly, summery green. I can`t recommend this shade enough. I think it`d look great on any skin tone.